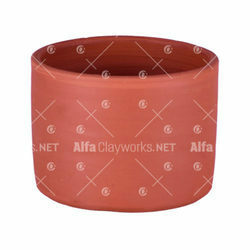 Offering you a complete choice of products which include tiny clay pots, clay fancy flower vase, clay tiny flower vase and clay tapered neck flower vase. Usage/Application Stimulates Creativity and Craft Skills. Handmade tiny clay pots as objects of décor for modern households. Hand paint them to stimulate your creativity and crafts skills. Can be used as an aroma diffuser in potpourri. 100% natural and safe for children. 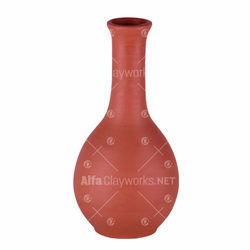 Usage/Application 100% Natural Clay and Safe for Children. Each pot is different in shape making it unique. 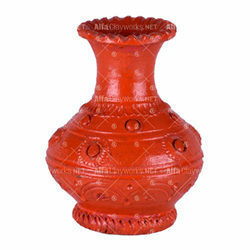 Looking for Terracotta Flower Vase ?